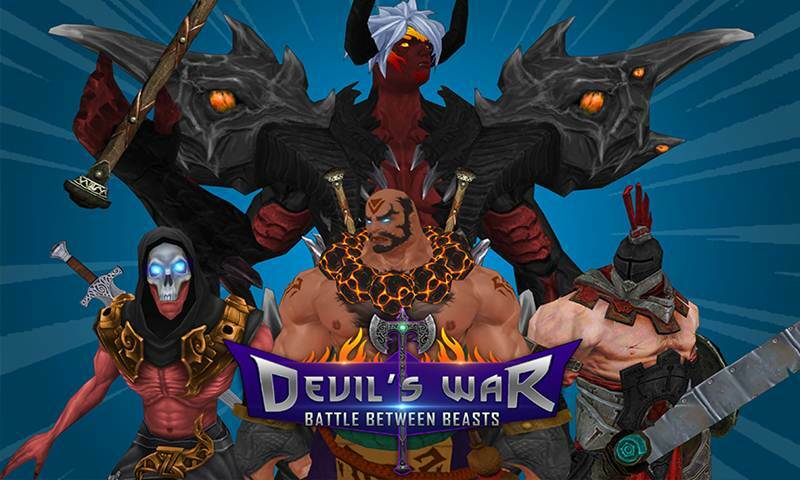 Welcome to the ultimate fight where you will find out yourself surrounded by the demons and beasts of the Devil’s kingdom fighting each other to become Devil’s Right hand in Devil’s War: Battle between Beasts. This is the beginning of the new story of the Devil’s Legacy along with the Fate of this mortal world. Enjoy the Stunning view of the Immortal Realm of the Devil’s Kingdom. Devil have organized a tournament to determine his commander to lead the attack on the mortal world and against the GOD itself chance legendary. 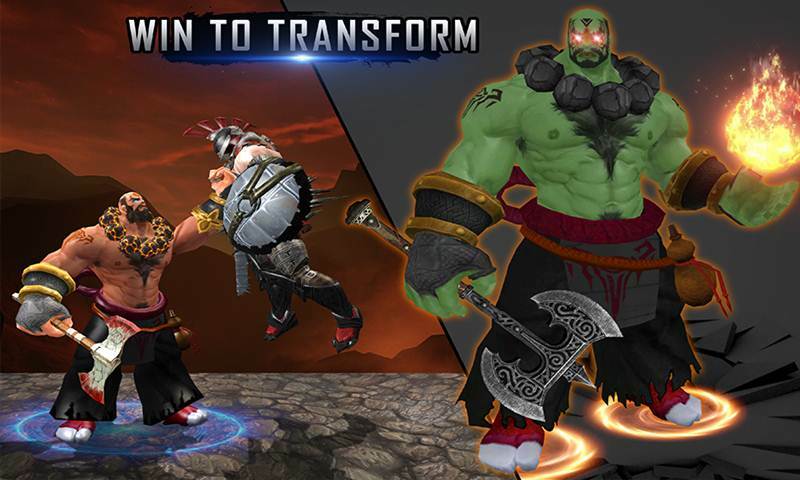 You can chose any of the beasts so you can compete in this tournament against Devil’s Rage. Make sure you practice well or there will be no mercy in the Devil’s Arena of Hot Molten Lava deep inside the earth. It’s not just a fighting engine but also with the story leading the gameplay of the Devil’s War: Battle between Beasts bravest warriors. You need to find the weakness among the different Beasts of the immortal world of Darkness. 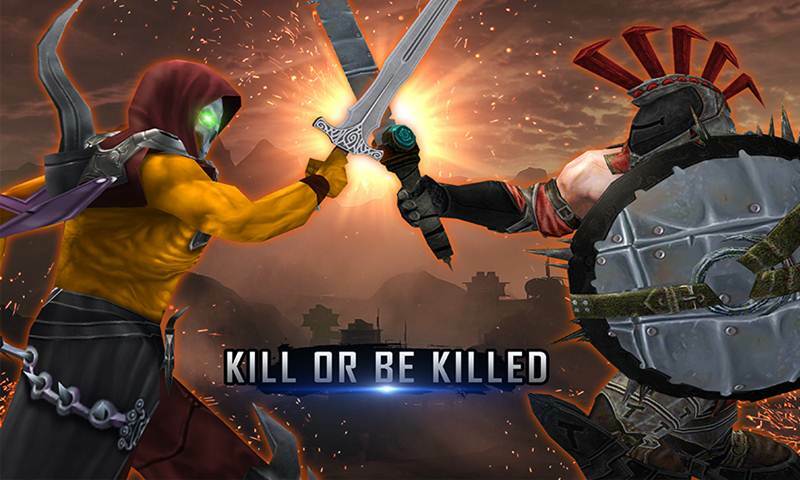 Find a way to exploit that weakness and win the battle with spirit of justice take the command of the devil’s armies. 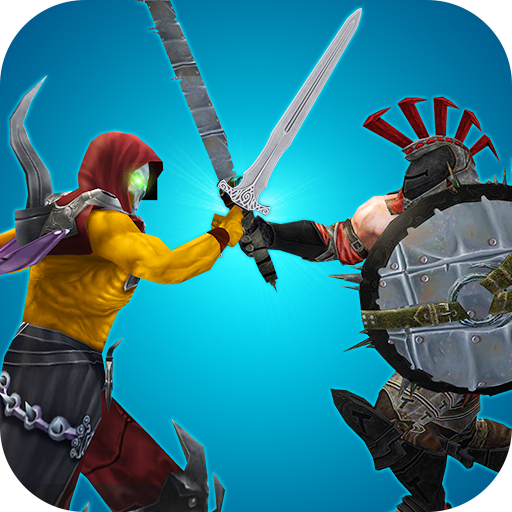 There are more than one monsters in an arena you need to fight them and then reach to the beast they are following and defeat him to gain his armies. You will need to fight small bosses first to reach such level that you can take down a beast one of the devil’s armies & bravest warriors. Once you have reached such level you will face your fate in front of Devil itself. You need to be in the best condition to defeat the Devil. 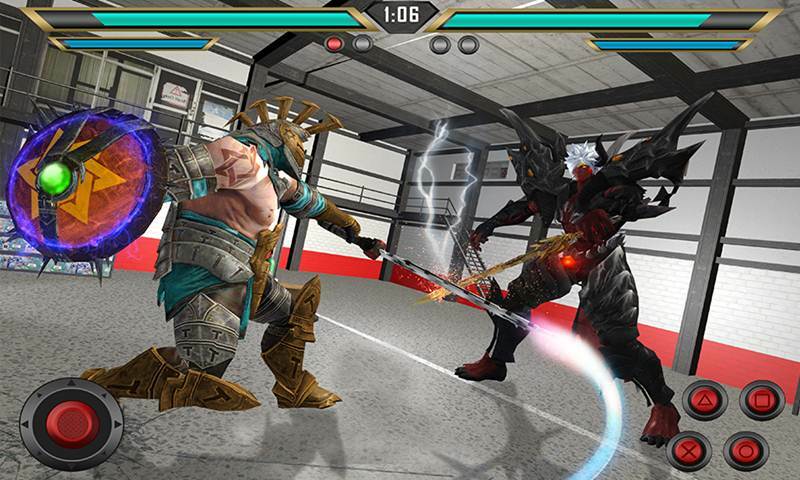 Fight with the most amazing combo’s spirit of justice, weapons and dark powers you will gain along the journey spiked. Make sure you win this battle otherwise you will be stuck inside that arena forever with bravest warriors in shadow wars. • Most Advance Fighting Engine along the New Fighting Combos. • The best animations you will ever see in any game. 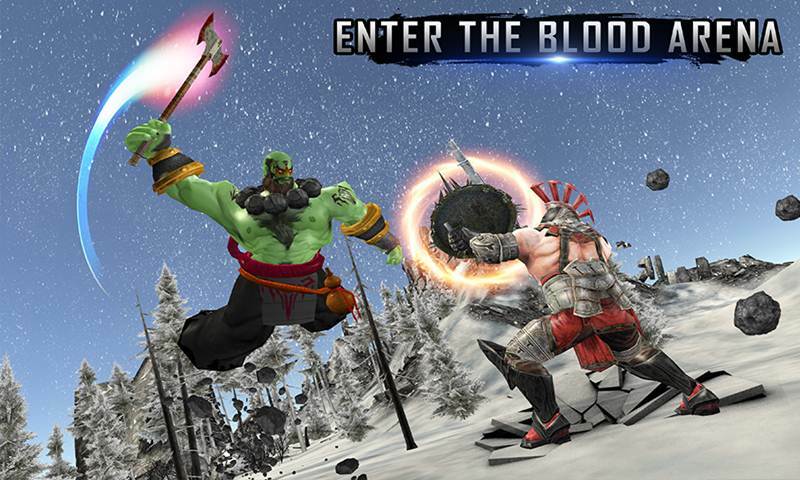 • 10 brand new Characters to fight with and select from. • Great Environment with 3D Camera Angels. • Next Chapter of this game is Under Development. 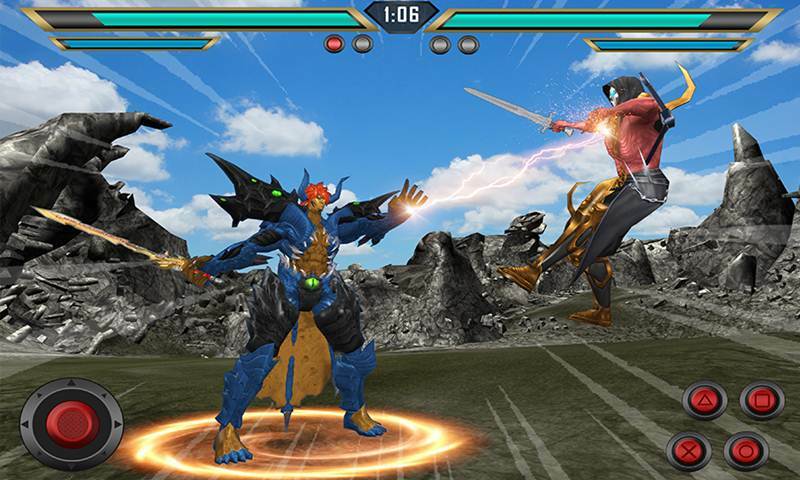 Devil’s War: Battle Between Beast is the next generation fighting Simulator that will swipe of your feet. Make sure you install it and play it till the end chance legendary. It will bring you a brand new world of demons and beasts. Fighting is not a solution but when War is the ultimate choice don’t turn your back. Face it and become Immortal.